The beauty and marvel of the Himalayas are unparalleled. As the summer months are intensifying going on a Shimla and Manali tour for the much-needed rest and relaxation is one of the best options. Himachal Pradesh is blessed with several summer holiday destinations and Shimla-Manali is one of them. These two cities account for several well-known attractions that many across the world flock to. Check out the Must Places To Visit in Shimla Manali with a well-planned itinerary put together by Kesari Tours just for you. Enjoy your summer vacation to the fullest. 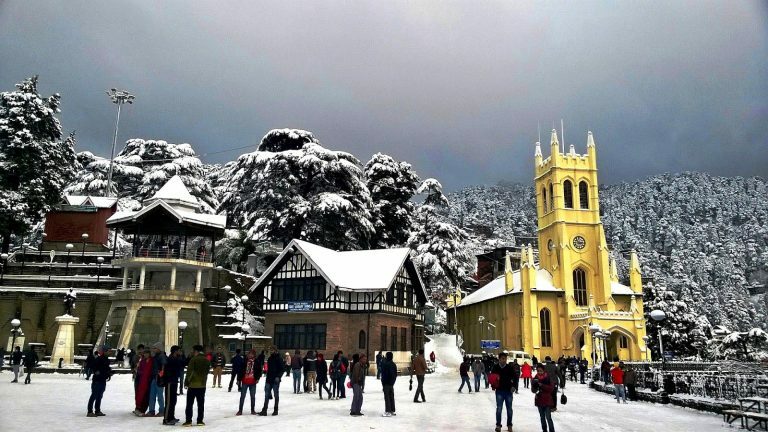 Shimla: Popularly known as the ‘queen of hills’ Shimla is one of the most popular holiday destinations in Himachal Pradesh. The holiday starts with Shimla tour with an excursion to Kufri. Located at an altitude of 2290 m above the sea level nature has bestowed Kufri picturesque landscapes, fabulous mountains, and tranquillity. There are several tourist attractions at Kufri like Mahasu Peak, Chini Bunglow, Indira Tourist Park. After sightseeing all these beautiful places, you can get back to the town of Shimla for a visit to the Vice-Regal Lodge (the British summer residence for its viceroys). The place is known typically for its English Renaissance architecture. For the evening, you can enjoy a walk and indulge in a little retail therapy at the famous Mall Road. You can spend time just taking a leisurely stroll or indulging in sumptuous food at the various restaurants. Once you’ve seen the most prominent spots in Shimla, your next pit stop is Manali on your Shimla Manali tour package. 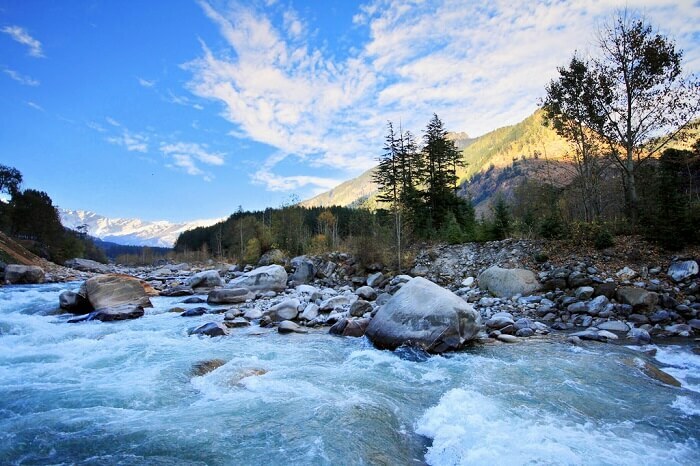 Manali: Located at an altitude of 2050 m, crazy number of visitors’ flock to this hill station every year. Check out the Beas river, Sutlej river, Pandoh Dam, and the Kullu Valley en route to Manali from Shimla. Try the local Tibetan cuisine in Shimla. 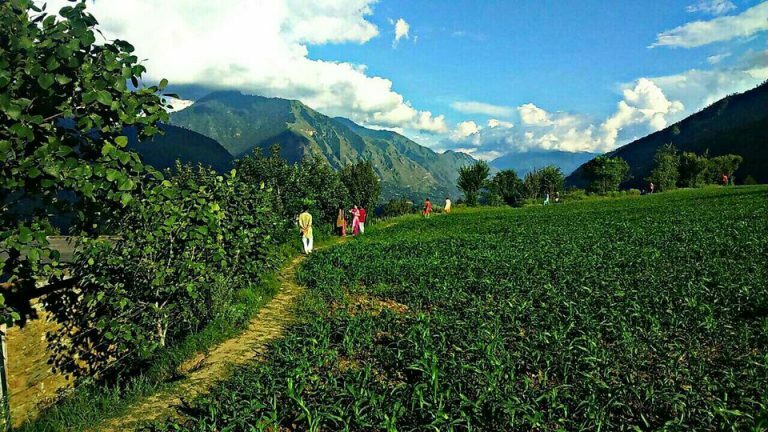 Visit the Hadimba Devi temple (in existence since the time of the Pandavas), the village of Jagatsukh where you can find the shikara-styled temples. You can also visit the Vashist Kund- a natural hot water spring. Visit the magnificent Tibetan monasteries and explore the local handicraft centers. Any Himachal tour is incomplete if you don’t visit the Solang Valley and the Rohtang Pass and snow point. The Solang Valley is about fourteen kilometers from Manali and it falls on your way to Rohtang Pass. Apart from the scenic beauty that this place provides you an opportunity to participate in some adventure activities like zorbing and paragliding to mention a few. The Rohtang Pass is snow-bound all-round the year. This Pass is located at an altitude of 3978 m and is open for tourists from June until October after which it becomes inaccessible due to heavy snow. You can indulge in some snow play here, take pictures. Apart from the above mentioned Places To Visit in Shimla Manali you can also visit the Kothi George, Gulaba Marhi, and the nearby Kullu and Manikaran (here you can see how the Angora wool is made with several local cottage set-ups located here). Definitely, the hills are calling! Well, all you need to do is to pack your bags and ask Kesari Tours for a customized Shimla Manali tour package today! Next Post Planning A Trip to Leh Ladakh?